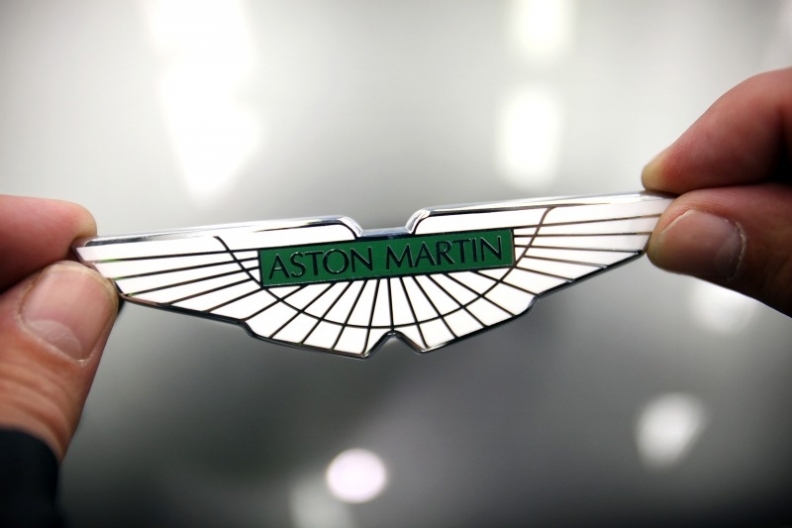 FRANKFURT (Bloomberg) -- Aston Martin, the luxury-car maker controlled by Investment Dar Co. of Kuwait, has been put under review by Moody's Investors Service for a credit downgrade as it runs through cash reserves. Aston Martin's non-investment grade B3 rating, which is defined as having "high credit risk," may be lowered after the carmaker reported negative free cash flow in the third quarter, Moody's said on Friday in a statement. "The review was prompted by a significant deterioration in Aston Martin's liquidity profile as per end September 2012, caused by a much weaker cash generation and operating performance in the third quarter," Moody's analyst Falk Frey said in the statement. Aston Martin is in "advanced" talks to sell new shares to investors to boost funding and ensure it can pursue growth plans, Janette Green, spokeswoman for the company, said Nov. 28. A capital increase would have a "material positive" impact on finances, Moody's said today. The company has received competing bids from Investindustrial and Mahindra & Mahindra Ltd. for half the sports-car maker, three people familiar with the matter said last week. Investindustrial, a European private-equity fund based in London, offered just under 250 million pounds, with Indian automaker Mahindra then making a higher bid, they said. The winner of the bid would get 50 percent of voting rights and a 40 percent equity stake, one of the people said last week. While the Mahindra bid is higher, Investindustrial includes plans to use technology and car parts from AMG, the Mercedes-Benz unit that makes high-performance models, two of the people familiar with the matter said. While Aston Martin still gets engines from Ford, it lost access to Ford's other resources after the company sold it, and remains the only global luxury brand that's not part of a larger auto group. Investment Dar bought Aston Martin from Ford for 503 million pounds in 2007. Aston Martin's sales tumbled 20 percent to 2,520 vehicles in the first nine months of 2012. Declining deliveries and weaker demand for cars with 12-cylinder engines led to an operating loss of 3.6 million pounds, Moody's said in the statement. Aston Martin, which published earnings for investors on Nov. 28, declined to comment. The carmaker had a negative free cash flow of 27 million pounds in the third quarter, reducing its cash to 24.8 million pounds as of Sept. 30, the ratings company said. The company faces a 14 million- pound debt payment in January, Moody's added.